Uniform RentalAs a business owner, we understand the importance of creating a positive work environment and clean image for your company. 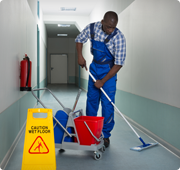 Facility ServicesWhatever business you’re in, maintaining a clean and healthy work environment is most likely one of your main objectives. 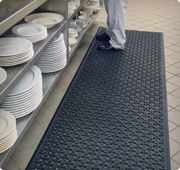 Whether you’re in the restaurant business or corporate setting, maintain a clean and healthy environment is most likely one of your main objectives. Porter’s Industrial can help you achieve this goal by offering businesses in the Bossier City area a variety of products and facility services that you can depend on. 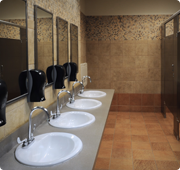 For over 15 years, we’ve been a premier partner for businesses in the area seeking products and facility services that are designed to keep their commercial space in prime condition. From providing the latest in products to janitorial services, you can trust that we are committed to help you reach your business goals. Ensure your business has access to all of the necessities and maintain a professional appearance when you partner with Porter’s Industrial in Bossier City, LA.